With temps in the high-sixties, it is damn-near summer-like on the bike trails right now. 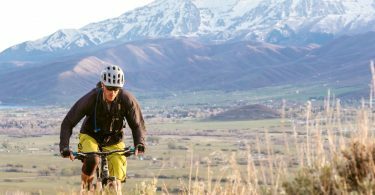 While riding is still limited to south-facing, lower-elevation trails, there is plenty of fun to be had on a mountain bike in Park City right now. Last evening, we ventured out to run some trail recon at Round Valley, and it was an all-time beautiful spring (summer?) evening for riding as evidenced in the photo above. 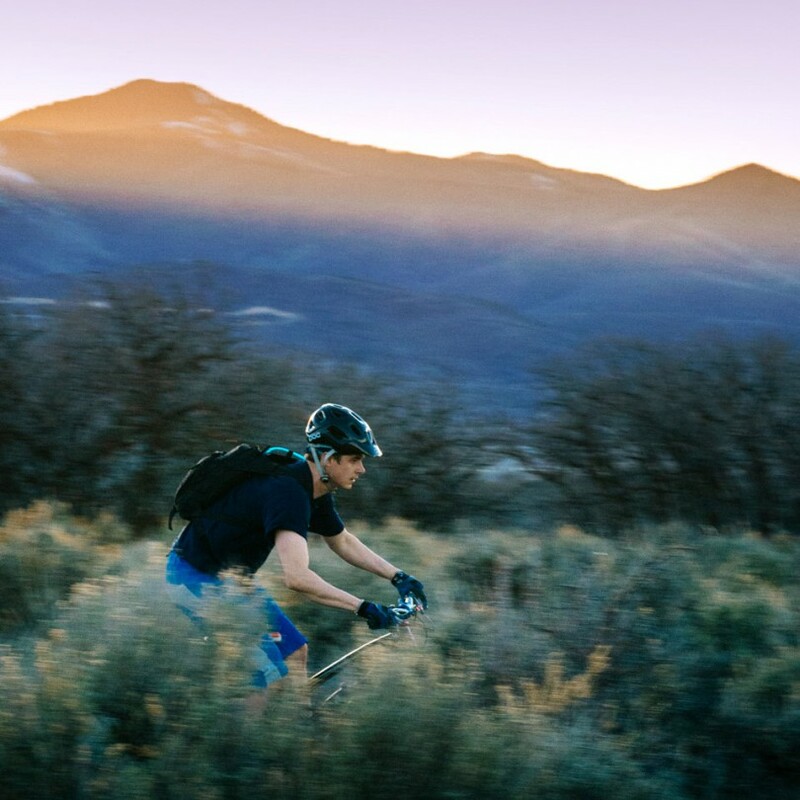 One of our favorite Round Valley mountain bike rides that is currently 100% dry is a loop that starts at the Old Ranch Road trailhead. From the trailhead, ride south towards The Cove, where you’ll climb up Backslide. 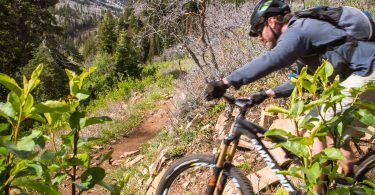 After a fun descent down Backslide, climb up Nowhere Elks to Rambler and finish the loop with some fun beginner tech back down to where you started.